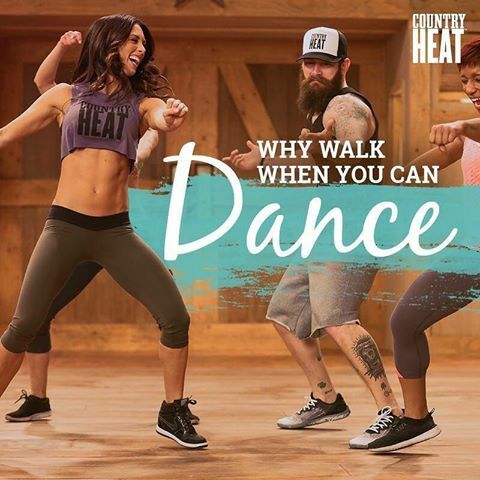 P90X includes 3 workout DVDs where you work your back muscles to the extreme: Chest & Back, Legs & Back, and Back & Biceps. Pull-ups are a necessary movement for your upper body development and you’ll do lots of pull-up in the P90X back exercises! You can use either a P90X Pull Up bar or resistance bands to perform the back exercises. The P90X® Chin-Up Bar is an excellent choice for performing the variety of pull-up exercises that you’ll do in P90X, like switch-grip pullups, corn cob pull ups, and many more back exercises that are uniquely Tony Horton. 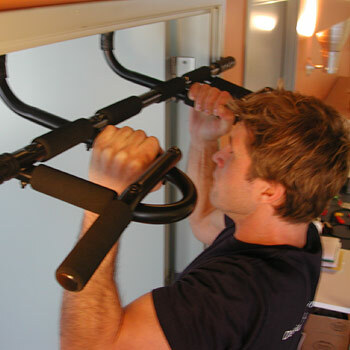 The P90X Chin-Up Bar also has a few unique characteristics that sets it apart from other pull-up bars. Built for durability and comfort, this is the ultimate muscle fitness training tool to strengthen and develop your shoulders, back, arms, and abs, and more. There’s no better way to take your upper-body workout to the next level. The P90X® Chin-Up Bar mounts easily to any doorframe to become your own personal gym. The patented design with 12 grip positions makes this the perfect tool for chin-ups and pull-ups. Discover how you can benefit from the P90X chin up bar by developing your shoulders, back, and arms! Not everyone has an available doorway to install a pull-up bar. Don’t worry, you don’t have to miss out on any of great P90X back exercises. Just switch to resistance bands. Resistance bands may look and feel easy to use, but they deliver an intense level of resistance. B-Line Resistance Bands can give you the same great back workout. Each P90X back exercise includes a modifier demonstrator on the DVD. The modifier shows you how to use the resistance bands to perform the same exercises that you would usually perform with the P90X Pull Up Bar. You can get the resistance bands door attachment. You can loop your resistance band through the attachment and voila! You can do the P90X back exercises. I used bands during my entire 90 days of P90X and got awesome results. You can use the resistance bands in place of dumbbells for all the arm exercises in P90X. A modifier is always showing how to use the bands on the DVDs. And, you can take the resistance bands with you if you travel. A real advantage! Whether you buy the P90X Chin Up bar or B-Line Resistance Bands, you can feel are buying top quality products. if you decide on the resitance bands, be sure to buy the B-Line Resistance Band Kit. The kits include 3 bands of varying resistance and 2 handles. You will need to increase the resistance as you progress through P90X. All purchases include a 30-day money back guarantee!